Not one of the England squad at the World Cup played for a team outside of the English Premier League, and it showed. Whilst Gareth Southgate’s men showed more bottle and passion than comparative past England squads, there was still a strong sense of tactical naivety from the way England setup and performed and that is unlikely to change whilst the team continue to develop in the same environment. To win an international tournament you need experience and to be adaptable. How to attack and defend against different cultures from around the world is very hard to prepare for and that task is made harder when a squad like England come up against different styles. And as an England fan, the news that Reiss Nelson could be joining Hoffenheim on loan excites me. There’s also talk of Real Madrid bidding for Raheem Sterling. Jadon Sancho is one young talented Englishman to have already made the leap abroad, currently on the fringes of the first eleven for Borussia Dortmund, already making 13 appearances for the first team, aged just 18 and developing well. Ademola Lookman is another example. Yet to be capped by England and struggling to earn a place in the Everton starting eleven, Lookman excelled on loan at RB Leipzig last season, scoring 5 goals in 11 appearances. 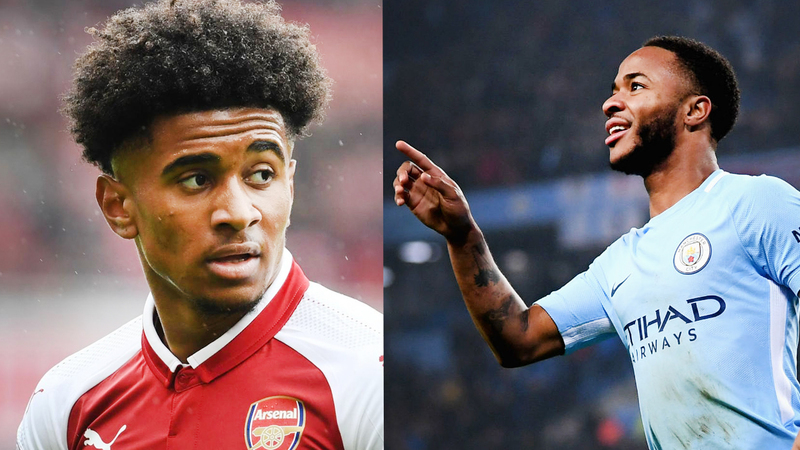 As an Arsenal fan, whilst I’m thankful that it seems Nelson’s agreement with Hoffenheim is just a loan, you can’t help but feel England will benefit as a nation from more youngsters following in Sancho’s footsteps and taking a less traditional route to the top. If I were the England manager, a player’s experience of playing in different environments would heavily influence my selection decision. Sterling is a player who is developing well under Pep Guardiola, but if he challenged himself and moved to Madrid and took his game to the next level, learning how to exploit different tactical systems, I’m sure Southgate would be delighted. The best thing about these links is they are young, attacking English players and it is in attack where we looked stale and out of ideas as a country in the World Cup, especially against Croatia. 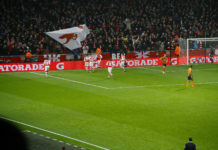 If we have ambitions to win a major tournament we need to rely on more than just set pieces, we need tactical diversity and attacking intelligence, hopefully with more young English players testing themselves in new leagues, we will see an improvement in this area in future tournaments. Next articleArsenal to finally sign a winger?